Taking a swipe at Dr Kamal Hossain, Prime Minister Sheikh Hasina on Sunday said the Gono Forum chief has joined hands with killers. Talking about the recently launched unity of BNP, Dr Kamal Hossain, ASM Rob and Mahmudur Rahman Manna, she questioned, "What they can do and what they want to do!" 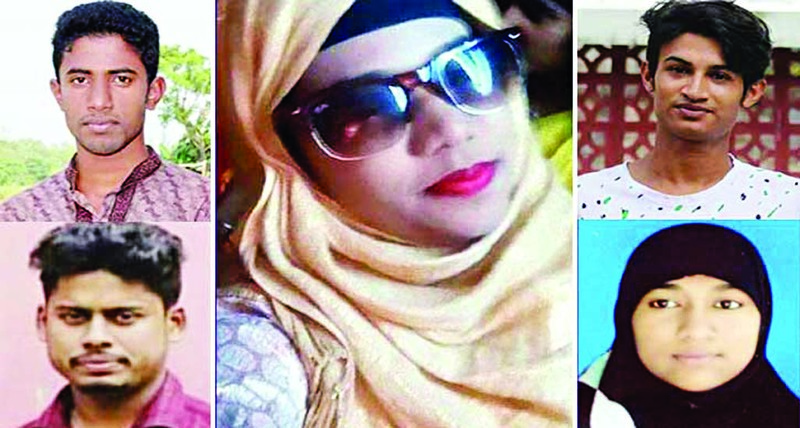 Sheikh Hasina, also the ruling Awami League chief, Dr Kamal Hossain forged the unity with those who are killers, corrupt, plunderers of orphans' money. "With him some other small fry have gathered there-they all formed the unity." She said Dr Kamal always talks about principles and dignity, and is always vocal against corruption, terrorism and militancy." But, BNP and Jamaat are involved in terrorism... now he has forged a unity with them." Questioning the leadership of the newly formed unity, Hasina said BNP acting chairperson Tarique Rahman is a convicted criminal living abroad as he is convicted in money laundering, 10-truck arms smuggling and August-21 grenade attack cases. "Dr Kamal Hossain and his gang have forged the unity under that chairperson." The AL chief said the development of Bangladesh is never visible to Dr Kamal Hossain and his gang but the world acclaimed Bangladesh as a role model of development. "To them, development means corruption, terrorism and money laundering." 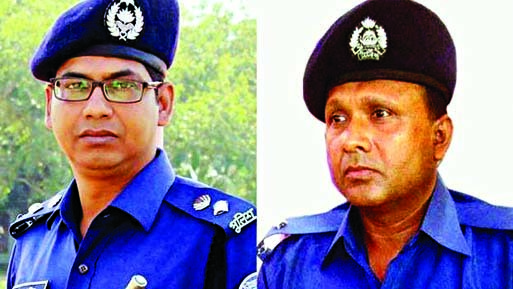 The Prime Minister said Khaleda and Tarique were involved in the August-21 grenade attack. "They tried to kill me through the grenade attack to make Awami League leaderless." 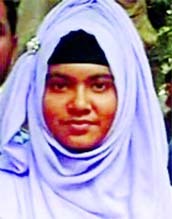 Hasina mentioned that they destroyed the all clues and evidence of the gruesome attack and staged the 'Joj Mia drama'. "This [Zia] family is a killer family. Zia was also involved in the August 15, 1975 carnage with Moshtaque Ahmed." Seeking votes in favour of 'Boat', the election symbol of Awami League, in the next general election, Hasina urged all to help continue the development spree.